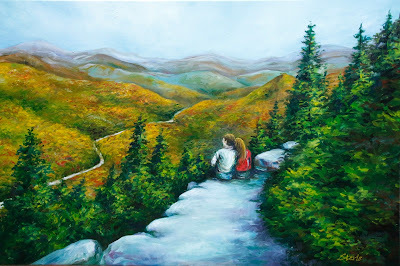 This was a commissioned painting I did for some dear friends of mine. 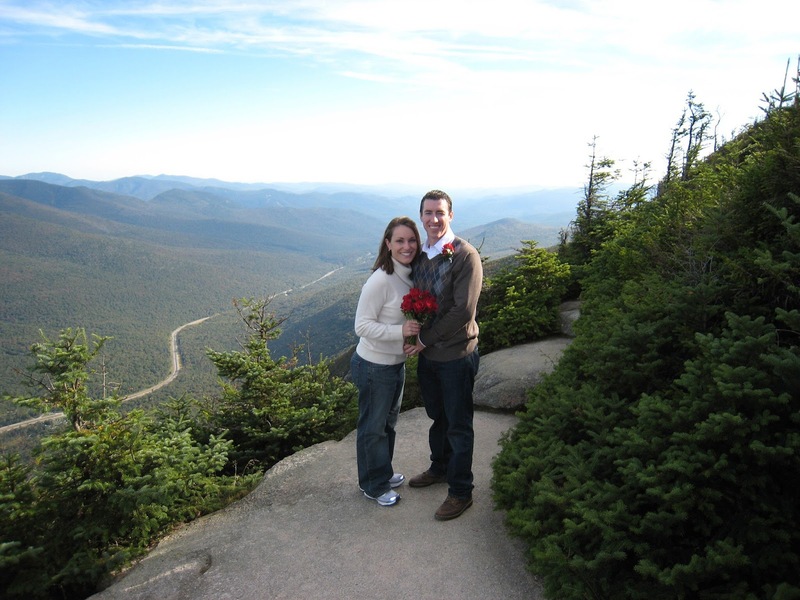 They were married at the Franconia Notch State Park in New Hampshire. 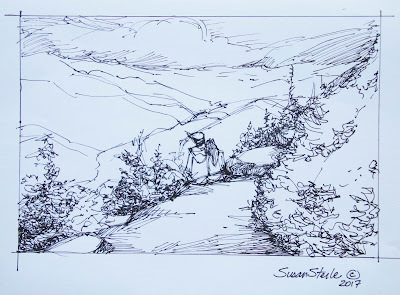 This is the drawing I produced in anticipation of the final painting.